The event is also open to the general public and museum trustees, volunteers and staff have put together a range of visiting special displays and activities. On both days a number of museum aircraft will be open for people to visit – this will include the Vulcan, Hastings and Varsity. A small additional charge will be made for each aircraft visited (proceeds towards the museum's various aircraft restoration projects). 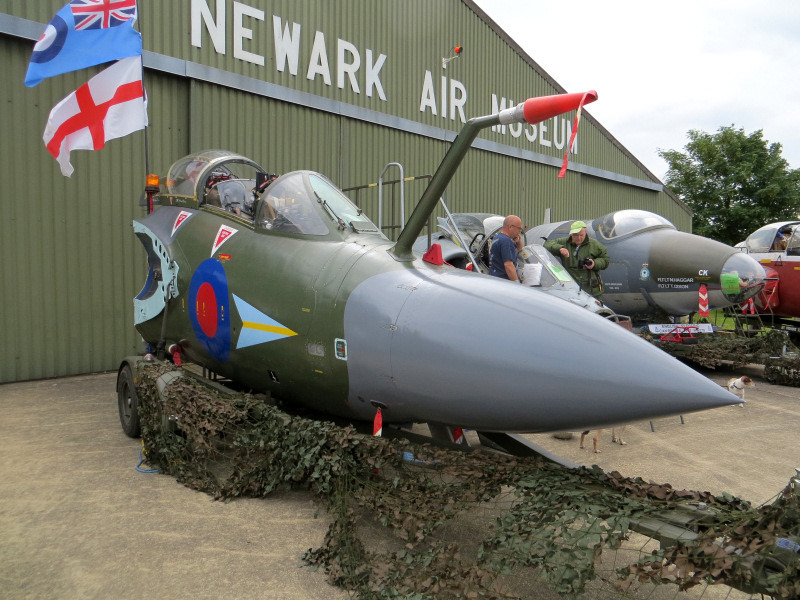 On Sunday 1st April 2018 the Newark Air Museum is organising an event to commemorate the 100th Anniversary of the formation of the Royal Air Force (RAF). In addition to giving visitors the opportunity to view the cockpits and interiors of many of the museum's collection of RAF aircraft, cockpits and CIMs; the event will also feature a host of visiting displays. The event will be open to the public from10am until 5pm (last admission at 4pm. The cockpits and aircraft may not be open at all times during the day and access will depend on the availability of the museum's team of volunteer cockpit openers. A small additional donation will be requested for access into the aircraft and cockpits. The event is open to everyone and normal museum admission rates will apply: Adults £9.00; Over 65s £8.00; Children £4.50; and Family ticket [2 adults & 3 children] £24.00.